Great Press Release? News releases framed for display. A Press Release is a celebration of certain success, it carries with it expectations that something has or currently is happening. Releasing your news to media outlets is always an exciting time. 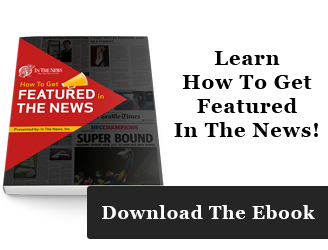 Whether it is news about a company project, acquisition, or grand opening press releases or news releases still are widely used throughout the world on a daily basis. The first press releases in modern history were created by Ivy Lee in 1906 to combat false stories that would be created he released a press release on the events of the Atlantic City Train Wreck. Working for the Pennsylvania Railroad Ivy Lee used the press releases as a means of open communication with the media. Wondering how many press releases are sent out each day, me too? I found a great article from Jeremy Porter in Journalistic.com in it he got responses from some of the top news release sites on the number of news releases per day. He reported about 2,000 paid releases per day are released from the two main distributors, PR Newswire and BusinessWire. This # is much higher when you factor in the free sites and other ways of distributing releases and information like social media. Nowadays information travels freely so it's incredible to think people are still paying. It certainly is a ton of information going out each day to highlight the different entities of business, products and possibilities. 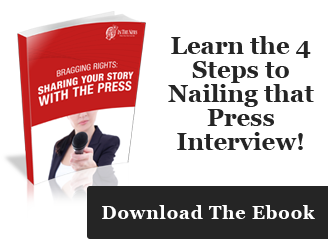 Important information like Press Releases can mark an important time in the overall history of a company. 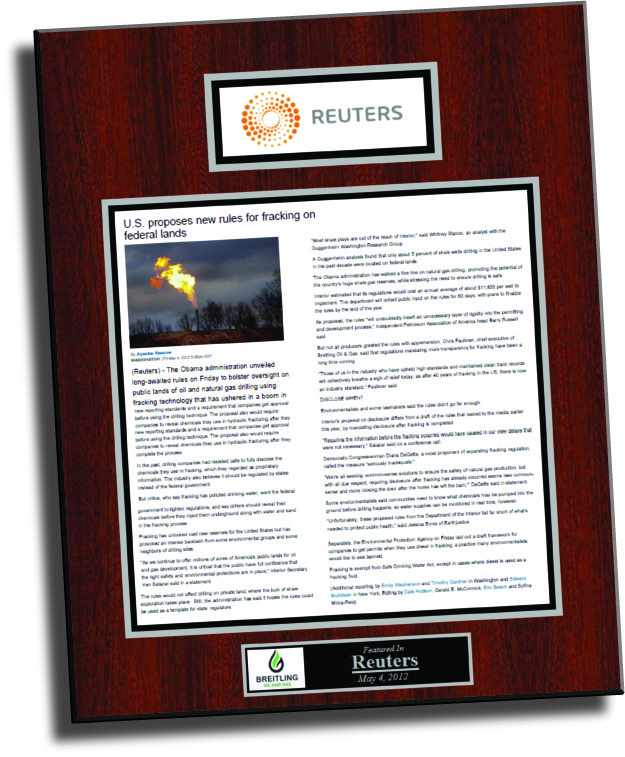 Highlighting these great moments with a Framed Article Plaque can have a lasting effect on the company and even its investors. Framing Press Releases can motivate and help cap a lifelong celebration of success. If you’re in the news, we know it, and we make it our business to offer you our custom lamination service. We subscribe to over 6,000 publications including every major daily newspaper in America. (including press releases) In addition we receive nearly every magazine, business journal, and trade publication from every city, state, and region, covering a wide variety of subjects. 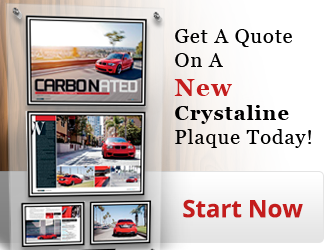 To learn more about framing press releases and other positive articles click our button below. Got something a little different in mind? No problem! We can preserve all kinds of documents & small items, including, but not limited to: photos, video & TV screenshots, book jackets, diplomas & certificates, wedding & event invitations, artwork, and small memorabilia. Don’t let your creativity stop us, we’re happy to satisfy your unique needs with a completely custom display piece. Ready to get started on your display?